As for the first problem, I would suggest setting up the office in a different room since you do not want to spend more time dozing off than working (don’t be that lazy bum). And as for the second problem, here are 20 of the most important gadgets and accessories you will need for a fully functional and productive home office. Achieving your dreams is about to get a whole lot cheaper and comfortable. The MacBook Pro is what I would describe as a beast of a laptop. So whether you are a graphics artist, video editor using FCP or a programmer, this is the ultimate pick for you. Why? 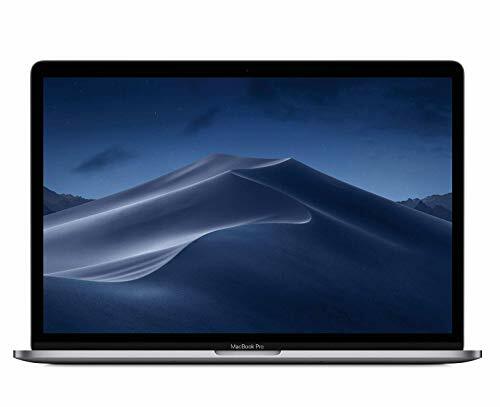 Alternatively, if you are looking for a cheaper option or simply don’t have utility for such a powerful laptop, the MacBook Air is an excellent choice and is available for about 60k. However, if you prefer Windows over Mac or need something cheaper, this budget laptop buying guide, is all you need. 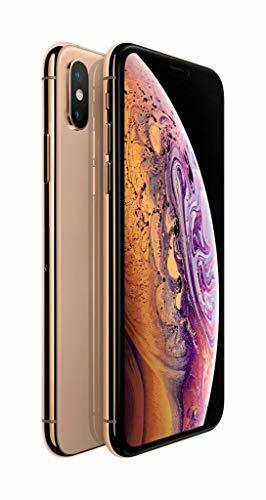 The iPhone Xs is one of the most scintillating iPhones to date. The A12 Bionic is revolutionizing smartphones giving you speed, power, and control like never before. It also has more screen space so viewing movies, making those all important video calls, playing games, etc. is more surreal than before. Apple has been known for its camera quality and Xs lives up to its reputation. And to top it all of, you can even take your mobile swimming. Yup, the iPhone Xs has a water resistance of up to 2m for 30-minutes. Need a mid-range phone? Then I would suggest the OnePlus 6T. But if you are really short on cash and yet need a decent mobile, check out reviews of smartphones under 10k to find the ideal match. If there is one item that is indispensable to every office, it is a printer. The Canon Pixma is one of the fastest and versatile units. It allows you 5 colored print outs per minute and 8.8 black white pages per minute. 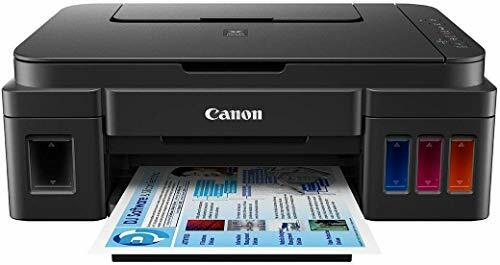 Plus, it also serves as a scanner and Photocopying machine. But the most impressive feature has to be the convenience it offers. With an in-built LAN and App, it allows you to seamlessly print via your mobile, tablet, laptop, etc. And its compact size means it takes up little space in an office (it’s the small package with big benefits). Since you are likely to be spending 7-8-hours or even more in the office a comfortable chair is a priority. After all, health is wealth, right? So when choosing a chair, I look for one that has an adjustable height so you have a good viewing height and do not strain your eyes. Apart from that, it should also have an adjustable and adequately cushioned lumbar and headrest so you have the right posture and do not end up an aching back or neck. Lastly, wheels make it easy to move around the office while a mesh back wicks away the moisture so you never get sweaty. To go along with the chair, you also need the right desk. A desk that offers you ample room for all the accessories, laptop/monitor, coffee mug, etc. This why we recommend the Deckup Giona office desk. 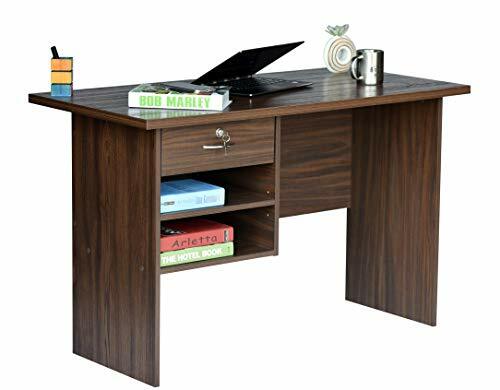 Its laminated wood build not only makes it easy to clean but also affordable as you can get an office table for less than Rs. 5,000. Plus, the contemporary style and matte finish ensure it blends in well with any kind of interior. And lastly, the simple installation procedure means you can do it all by yourself (and you do not need to be a carpenter or have fancy tools for it either). If there is one thing I hate about office life it is messy desks. Why? Because you can never find those important documents, notes, etc. when you most needed. 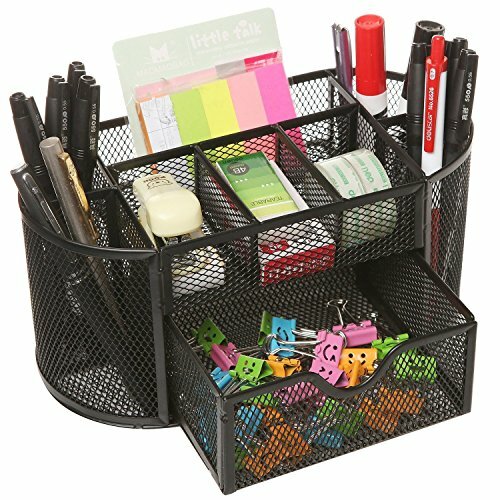 This is where a desk organizer comes in handy. It is pretty sleek so hardly take up any desk space and yet has ample room to store necessary equipment like pens, pencils, stapler pins, paper clips, stapler, sticky notes, tape, etc. For this, the Callas Desk Organizer comes with 8 compartments and is built using reinforced steel so you know it can even take fall or two without breaking. Lastly, the mesh design helps keep dust and dirt to minimal so your desk remains clean and tidy (just the way it is meant to be). Working on a 13-inch or 15-inch laptop screen day in and day out may not be comfy for every Graphics Artist, Animator, Video Editor or programmer. After all, the need to dig in and get even the minutest if details right. This is why an additional monitor like the LC27F390FHWXXL 27-inch Monitor is worth spending on. 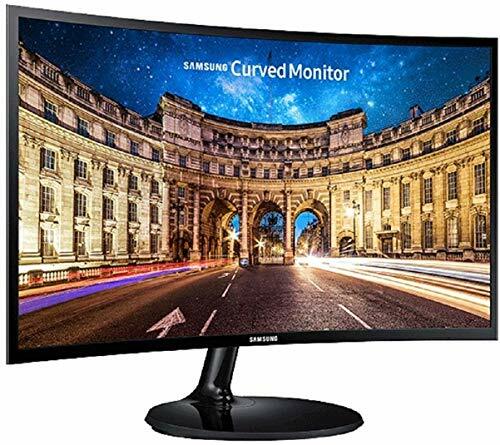 With a curved design, whether it is work or play, the monitor makes the whole experience immersive and surreal. Further adding to that is the Samsung’s Active Crystal Color technology which captures the deepest blacks and whites so you get unmatched clarity and crisper details. Temperatures in Delhi, Rajasthan, etc. can sore to 50-degrees which makes AC a must for every home and office. But running an AC for 8-10-hours can significantly increase electricity bills. This is the reason we recommend the LG Q18YNZA. Firstly, it is an inverter AC and comes with a 5-star BEE Rating making it one of the most energy efficient ACs in India. Secondly, it uses copper condenser coils that are more efficient at cooling and uses the Gold Fin Technology to protect it from corroding. Lastly, the AC also uses a 3M filter to clear dust and pollens from the air and comes with multiple modes to provide you quick cooling irrespective of the heat. For more info about this and other top AC’s in India, check our ProductExpert’s AC Buying Guide. 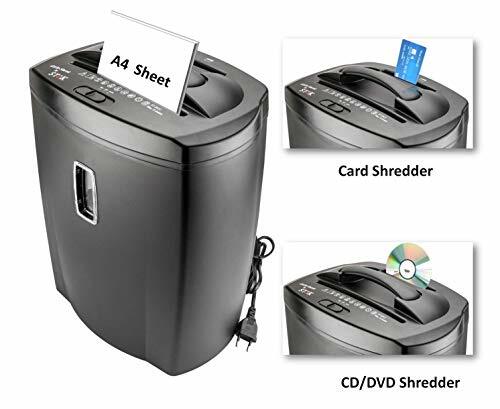 Shredding Capacity (at once)- 8 A4 Sheets & CD/DVD. Thickness of total 8 sheets should not be more than 0.5mm. Shred only one credit card at a time. Please give 60 min of rest to the machine at least after 2 minutes of usage. SToK customer care number is provided in the user manual. It has 2 different slots for paper & CD/DVD/Credit Card.Shredder Dimension - 330 x 155 x 297 (in mm). While you might primarily get a shredder to get rid of unwanted documents, the Stoke Shredder isn’t your average joe. Yup, this shredder can shred through even DVD’s, CD’s and also unwanted ATM Cards. Plus, it comes with a large 21-liter bin so you do not have to empty out the shredder after each round. In case the paper gets jammed, there is a reverse function that prevents damage to the shredder. You can shred 8 A4 size papers at once, just make sure you are put in the right way and not folded. 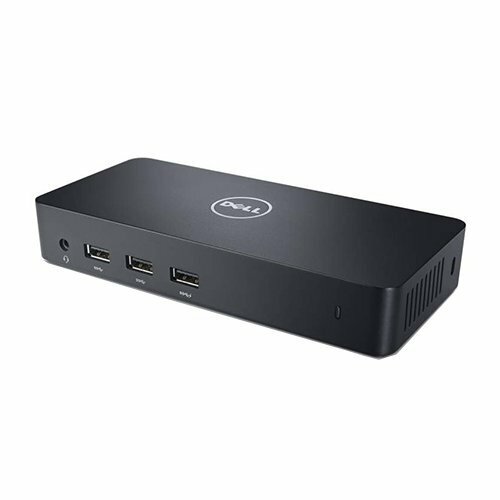 If you plan on connecting multiple display and devices while at work, then a docking station like the Dell D3100 is just what the doctor ordered for. With it, you can connect to a total of 3 displays. One 4K and two Full-HD displays so you can experience gaming, graphics, and movies like never before. It also features 3 USB 3.0 ports and 2 USB 2.0 ports which allow you connect an array of devices simultaneously (from hard drives, mobiles to scanners and printers, you can connect them all). You can even charge your mobile at high speed using the ports. And lastly, its size is very similar to a power bank which means it needs little space on the desk. With all those important documents, expensive gadgets and accessories, the security of your office should be your priority. 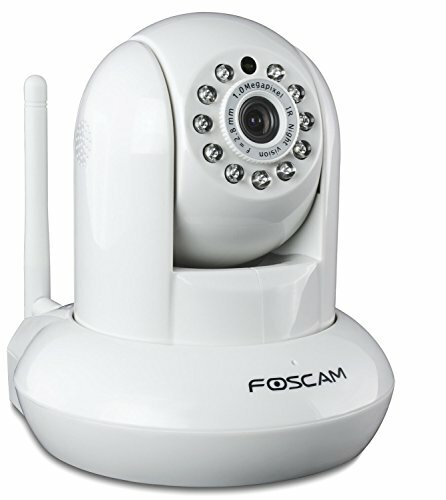 It is one of the most advanced CCTV cameras in India with a motion detector, night vision and 2-way audio that lets you speak to the person on the other side. And secondly, it uses the .H264 compression which means you can now store 5x more recording than before. Oh, and you can keep an eye in and out of your office from anywhere anytime since all of it can be viewed on mobile, laptop etc. Are you looking for your own personal assistant but without the hassle of huge salaries and all the drama that comes with it? 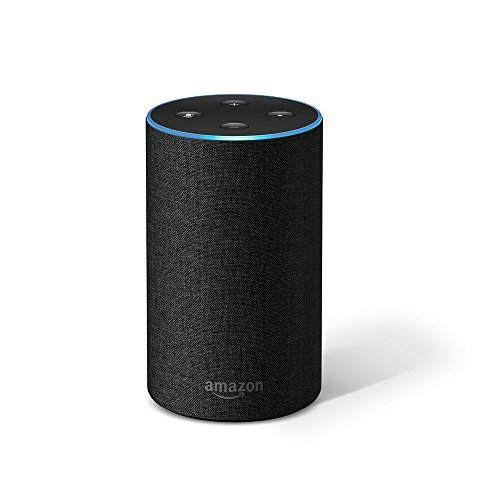 Well, her name is Alexa. Yup, from making appointments be it with a partner or the barber, reminding you of important events to even giving you answers on the go, the Echo makes everyday office tasks effortless. But that is not all, you can even order food online, listen to your favorite (thanks to the high-quality omnidirectional speakers) and control smart appliances at home without pressing a single button. She really is the assistant you have been dreaming of all these years. In case your business or work involves giving presentations on a daily basis then you will need a top-notch projector and that is just what the EGATE i9 projector is. Unlike cheaper projectors, this one comes with a 5x dust-free glass lens. Team that up with its Full-HD display and you get unparalleled display quality to woo your clients and partners. It also has in-built stereo speakers that deliver excellent sound. Plus, it has a whopping 120-inch screen display as well. There is no compromising on internet speed and connectivity whether you actually working or just streaming your favorite Netflix show during your break. So how do guarantee that? By teaming up a good internet connection with a high-quality router. The TP-Link TL-WR841Ntakes the top spot when it comes to routers in India. Why? Because it is capable of delivering an astonishing 300mbps of speed (now, download stuff in minutes). 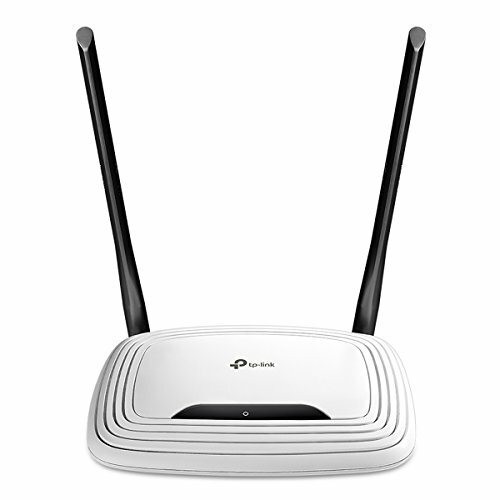 Ensuring that 100% signal reaches to every nook and cranny in the room are the dual antennas. While the advanced encryption system protects the network from intruders or from employees from misusing it. Hate all the wires tangling up around your workstation? Then its time to go wireless with this Keyboard and Mouse Combo. Also, useful to people who do not like using a laptop on a daily basis and want a little flexibility while working on the desktop. The keyboard is about 35% smaller than most keyboards saving you tons of space on the desk for other important stuff. Also, its battery has a run-time of 24-months while the mouse’s battery will last you for 5-6 months giving you uninterrupted usage for months without the need for changing batteries. And if you hate the clickety-clack of the keys you will be happy to hear that the keyboard makes little to no noise (there’s no stopping you now). If you are an accountant and play with numbers on a daily basis, using the calculator on your mobile or laptop can be tedious. 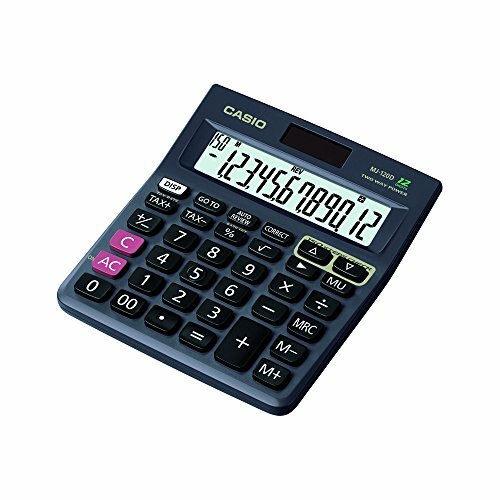 You will need a traditional calculator with large keys and display so you can get through all those calculations like the flash without any confusion or mistakes. But the Casio MJ-120D calculator has got more than just that. With this calculation, you also need not worry about batteries as it can also run on solar power. And in case you do feel you missed something, you can roll back 150 steps so nothing is ever amiss. Whether you are using a laptop or desktop, they are bound to malfunction at some point and everything you have worked on recently could be gone in an instant (oh, the horror). 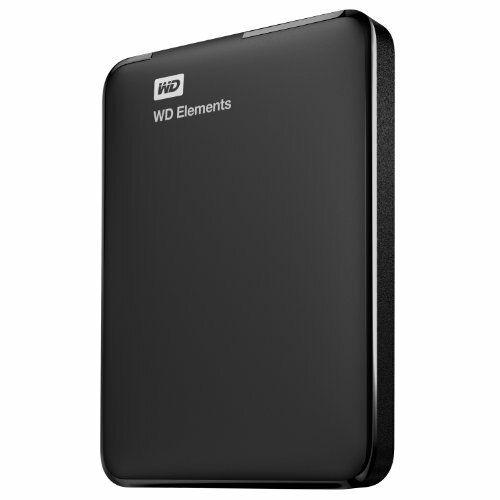 This is why always follow the golden rule of backing up all your day’s work at the end with this WD Elements External HD. With 1.5TB space, it gives you plenty of room for not just important files but also images, videos, etc. close to your heart. And if you need more, you can also go for 2TB or 4TB model. Thanks to the USB 3.0 port, all data is transferred at lightning fast speeds and its compact size means you can take it anywhere even in your pocket. For any office be it a home office or commercial space, a coffee maker is a mainstay as it increases focus and productivity. 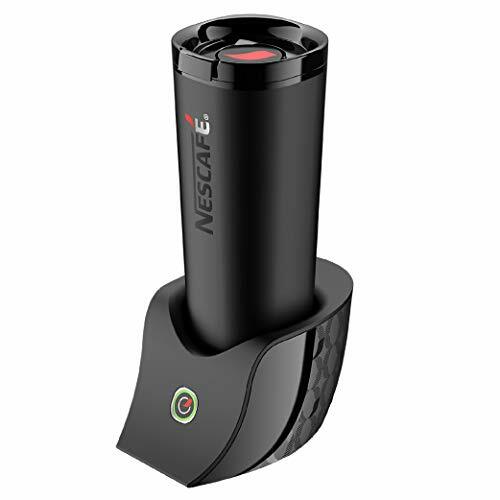 This Nescafé É Smart Coffee Maker is perfect for individuals and can be carried anywhere since it comes with a travel mug design. Plus, the insulation on the inside keeps coffee hot for hours together. Also, with the Bluetooth connectivity and app, you can pick and choose your favorite recipe and get the coffee maker running via your mobile. It is also super silent while the spill-proof lid means you can even put in the back if need be. But in case you find this model pricey, check out this list of the best-selling coffee makers in India to find the best one for you. Talking about carrying your gear, if you often make visits to clients or prefer meetings outside of your home office, a laptop is very important. 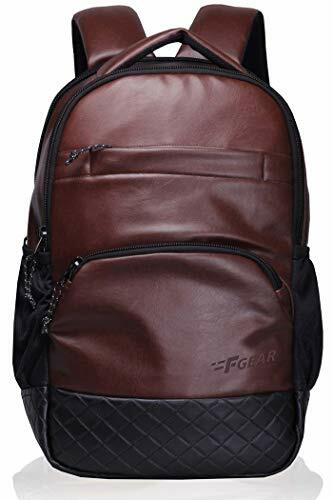 With the F Gear Luxur, you don’t just get a stylish, eye-catching leather bag but one that has been built with the safety of all your electronics in mind as it is water-resistant (so no rain plays spoilsport on those all-important days). You also won’t end up feeling tired or with aching shoulders as the wider straps make it easy to move around with it around your shoulders even for hours. While a bag is helpful on the outside a surge protector ensures the safety of your electronics on the inside. Your expensive laptop, mobile, etc. are all prone to damage due to voltage fluctuations which makes surge protector like the Belkin Essential Series so important. It lets you connect 4-devices at once but if need be you can also go for the 8 or 6-socket models and keeps them safe with a reaction time of a mere 1 nanosecond. It also has a stylish yet compact design and due to the use of heavy duty material and cables is bound to last you for years (no wonder it has a 5-year warranty).